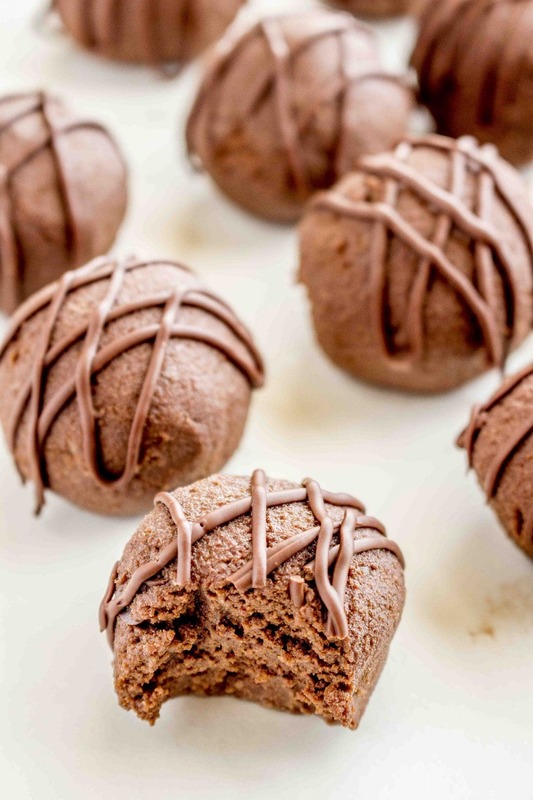 These Chocolate Protein Balls are a surprisingly decadent-tasting healthy snack. 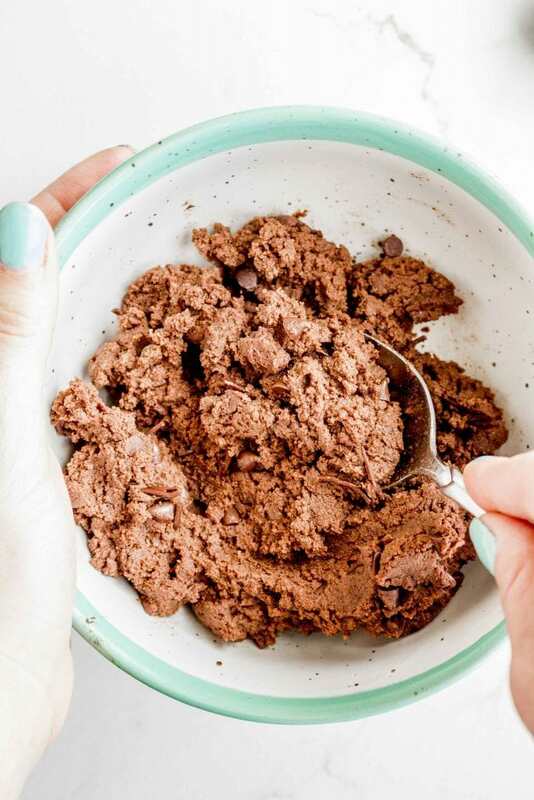 An easy recipe packed with plant based protein and healthy fats, these bite-sized chocolates are low in sugar, gluten free, dairy free, vegan, and grain free. This post is sponsored by O.W.Y.N, all opinions are my own. See full disclosure. And through that busy-ness, we’re all searching for meaningful and healthy lifestyles that can be achieved without adding much more time to our crazy schedules. Right? Here at Life After Wheat, our journey to a healthier lifestyle began, believe it or not, when Allan was diagnosed with EOE and multiple food allergies 6 years ago. 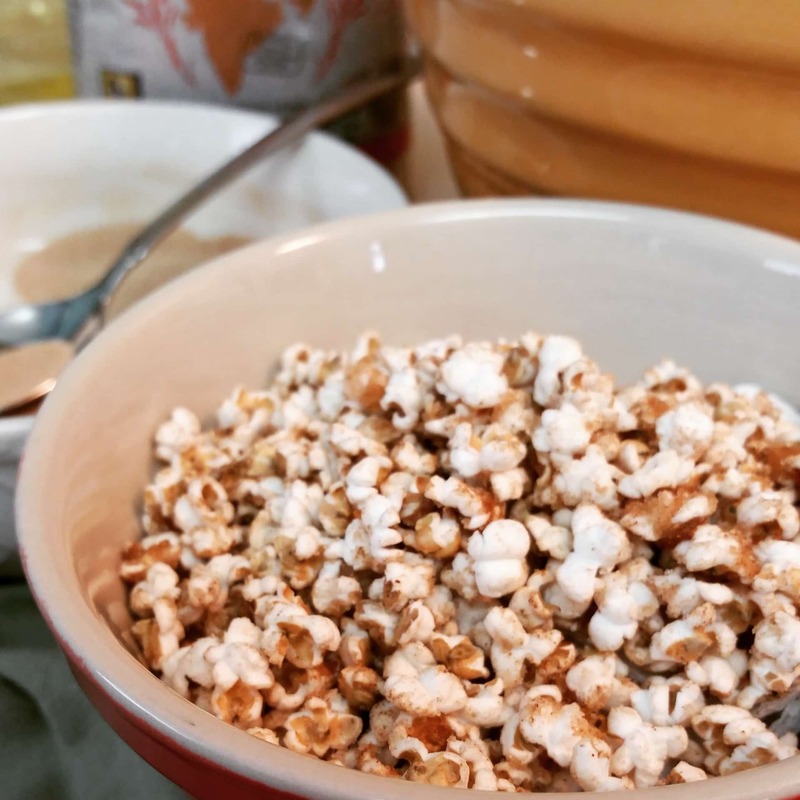 We started making more from-scratch recipes out of necessity, and eventually realized how many nutrients we were lacking from the food we were eating. 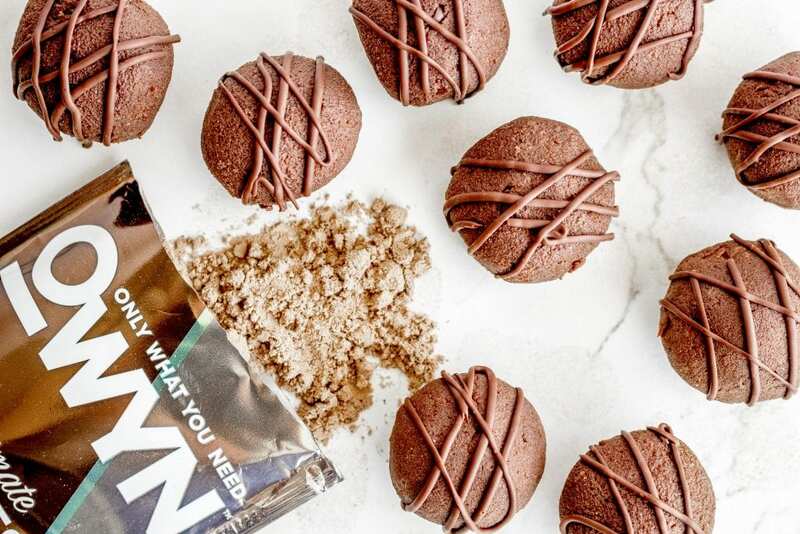 We started incorporating more fresh produce and making simple meals packed with real, nutrient dense foods (and there is no better way to enjoy real food than in a Chocolate Protein Ball). Now, I must admit that for me, the hardest part of eating healthy is limiting chocolate – and sugar in general. Even so-called healthy foods contain loads of sugar…have you ever checked labels in the protein section of the grocery store? YIKES! A lot of protein products are packed with sugar and/or a lot of not-so-real ingredients. O.W.Y.N stands for Only What You Need…and it is exactly that. Packed with plant-based protein, greens, and no artificial sweeteners, it also tastes good. Chocolate Protein Balls are easy to make in just 4 steps! STEP 1: Measure your ingredients into a medium-sized bowl. STEP 3: Form into balls, and top with a drizzle of dark chocolate if you want. STEP 4: Eat. Enjoy. Repeat. We love to keep a batch in the freezer to pull out whenever we need a healthy treat, or on-the-go snack. We’ve even been known to eat a few for breakfast because…why not? They’re a whole lot healthier than most breakfast options! O.W.Y.N. 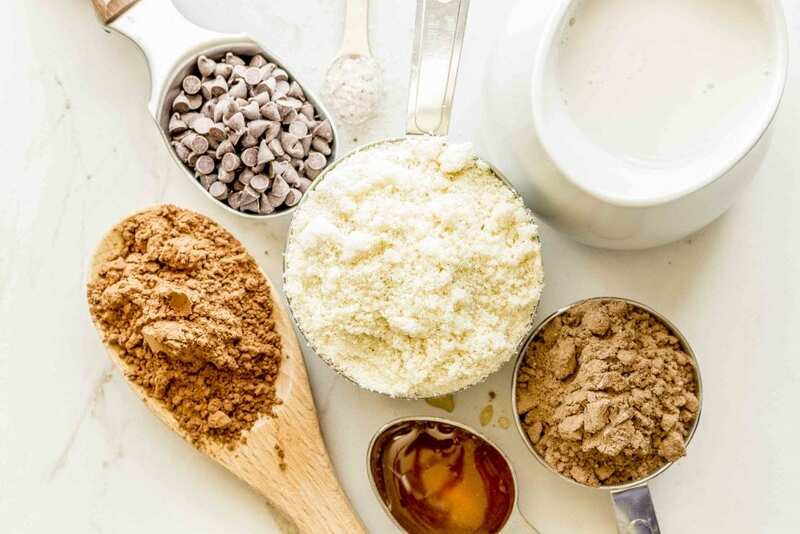 makes a variety of protein powders and ready made protein shakes, you can check out all their flavors and order online HERE. 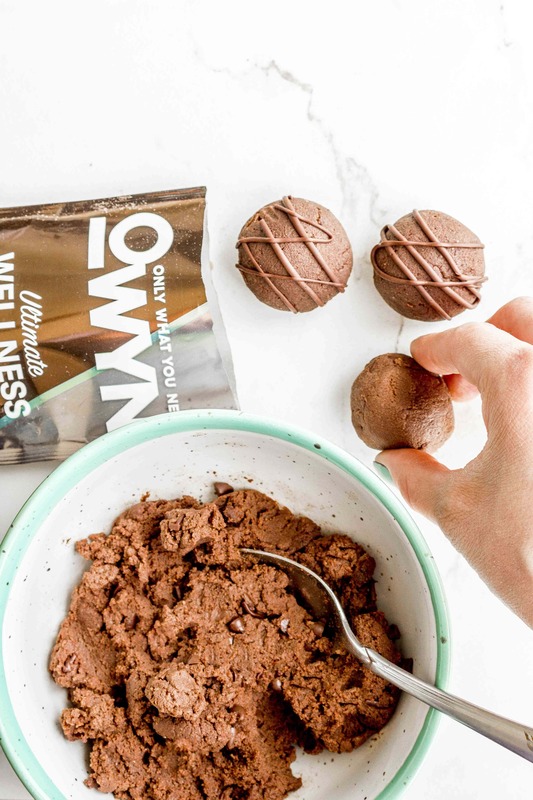 Of course, as a food allergy family we’re always looking for SAFE products, and we are 100% confident in O.W.Y.N due to their stringent guidelines and allergen testing. They’re also the first brand to be the Food Allergy Research & Education national partnership. You can read more about their allergen policies HERE. What are your tips for living healthy? Tell us in the comments below, we love hearing from you! 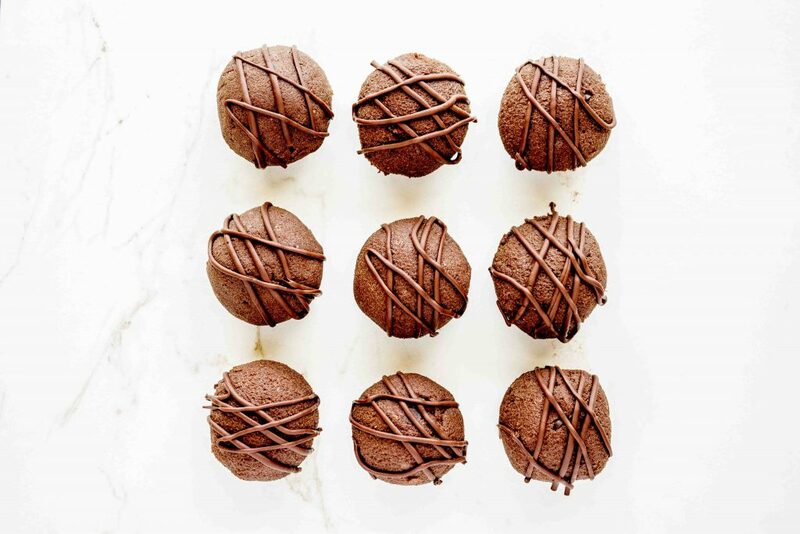 These Chocolate Energy Balls are a surprisingly decadent-tasting healthy snack. An easy recipe packed with plant based protein and healthy fats, these bite-sized chocolates are low in sugar, gluten free, dairy free, vegan, and grain free. 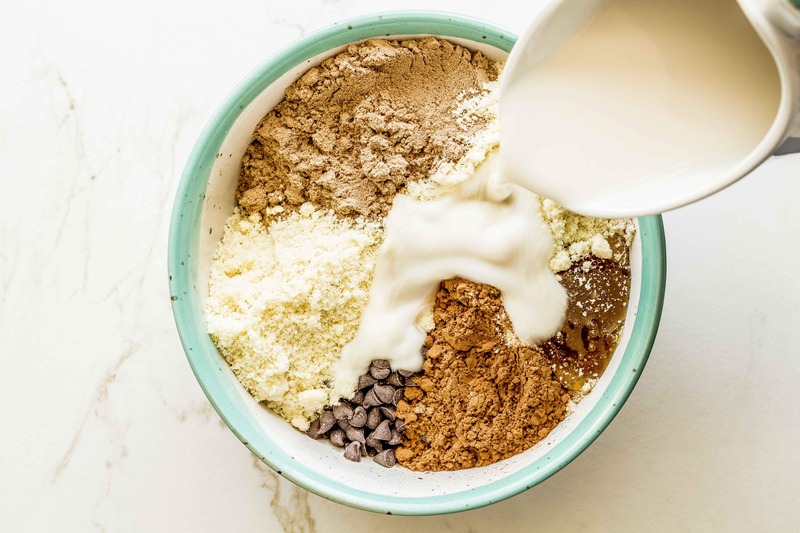 Combine all ingredients in a medium bowl and stir until combined, it should be the consistency of cookie dough. 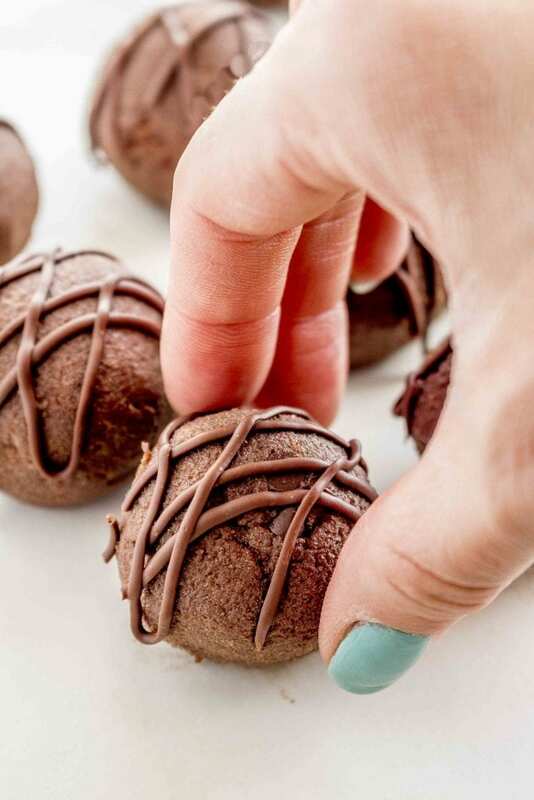 Using hands or a cookie scoop, form into 1 inch balls. You can also make them bite sized if you want. Drizzle with additional melted chocolate if you want. You can store in an airtight container in the fridge for a few days, or freeze. To freeze, place balls so they aren't touching on a parchment lined baking sheet. Freeze for an hour and then put in a Ziploc freezer bag or freezer container, and store in the freezer. 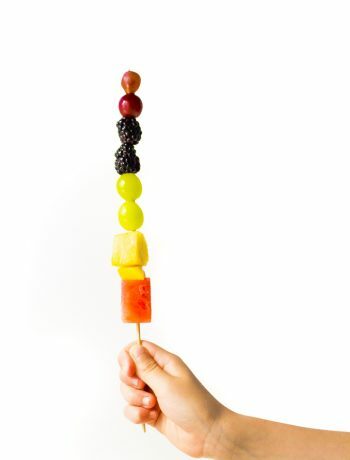 These bites are great partially thawed for a cool treat! Many almond flours are not gluten free as they are processed on the same equipment as wheat. Use an almond flour that has the certified gluten free seal. I love that a few ingredients come together for this super tasty bite. I’d like a dozen please! These look delicious. 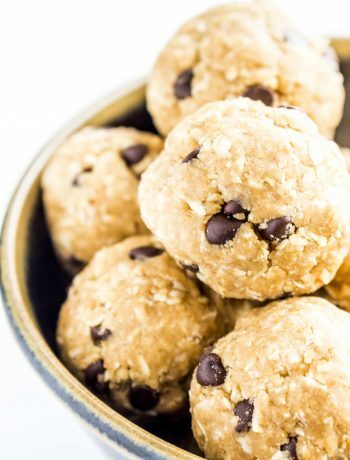 Protein balls make wonderful after school snacks. The kids just know they are delicious, not that they are healthy. These look wonderfully delicious and less messy than others I’ve tried! I struggle to find a safe protein powder and when I do it is always loaded with things I would rather not eat. Love what OWYN stands for! Says it’s vegan, but has honey in the ingredients..
You can use agave or real maple syrup. Actually there are some who argue that honey is really vegan. So it’s a debatable issue. I love little snackeroos like this! Love the protein addition too! Me too, love having them on hand! Oh these are so up my street! I haven’t seen that protein powder, would love to give it a try. I sure hope everyone enjoys them Monica!